READY JUNE 2019! The La Plata Peak offers 2 beds+ upstairs loft, 2.5 baths, unfinished basement, 2-car detached garage, patio & fully fenced side yard. 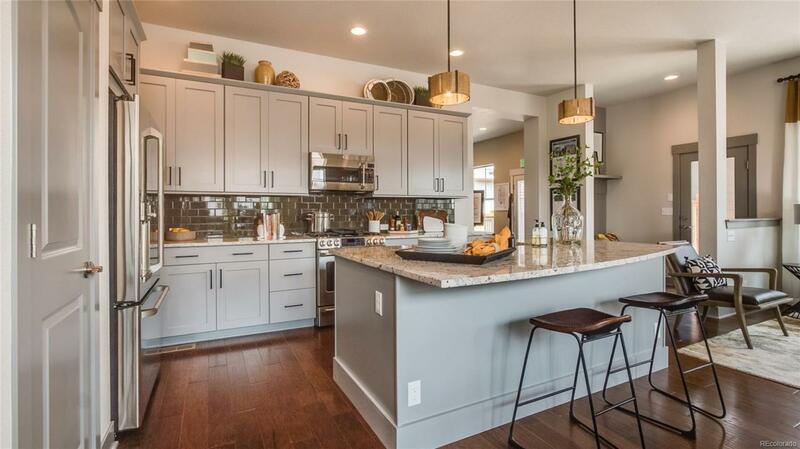 Comfort, elegance, and streamlined convenience come together to create The La Plata Peak's lifestyle experience. Light, bright open concept design w/ 10' main floor ceilings, superior window placement to maximize the natural light within the home & inviting architectural details throughout. Master suite offers dual vanities, spa-style super shower & large walk-in closet. 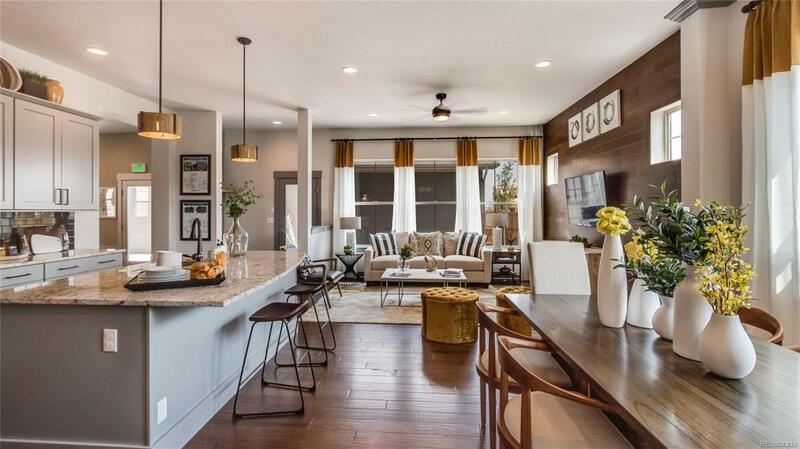 Gourmet kitchen opens to dining & family, a perfect layout for entertaining! Walking distance to pool, park & trails. Just minutes to shopping, dining & entertainment. 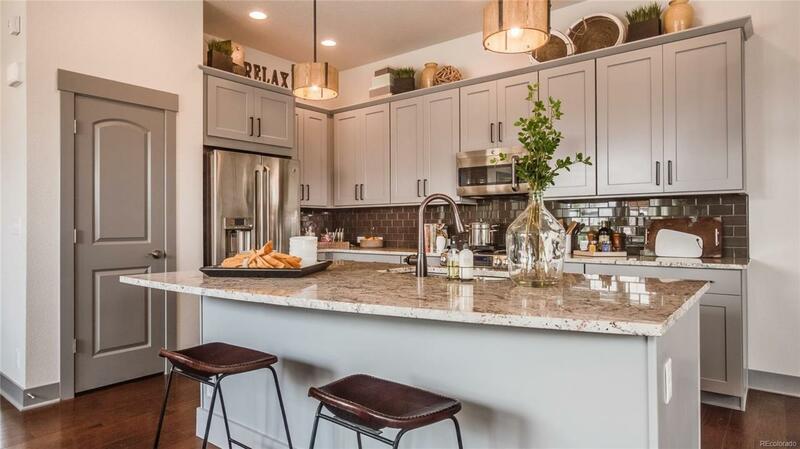 North End offers panoramic Rocky mountain views, is located just 15 minutes from downtown Denver (3 miles to the Central Park A-line) & 20 minutes to DIA. 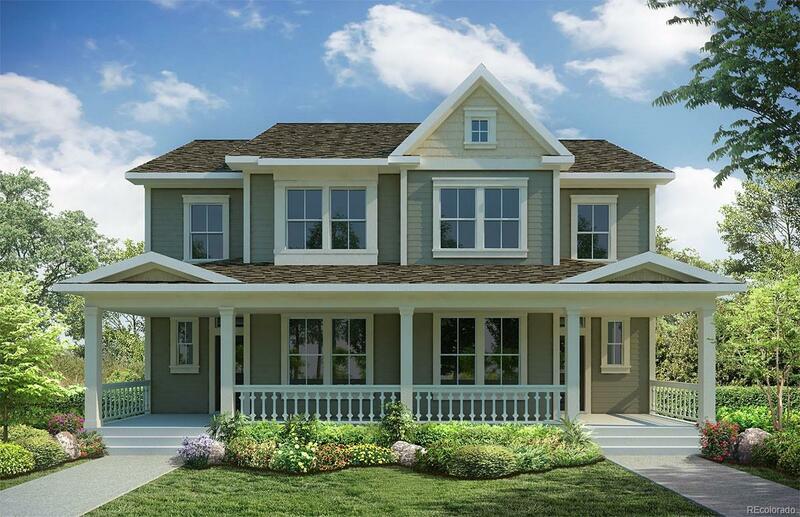 Price includes structural options & designer finishes! Photos are a representation of floor plan only, not the actual home.